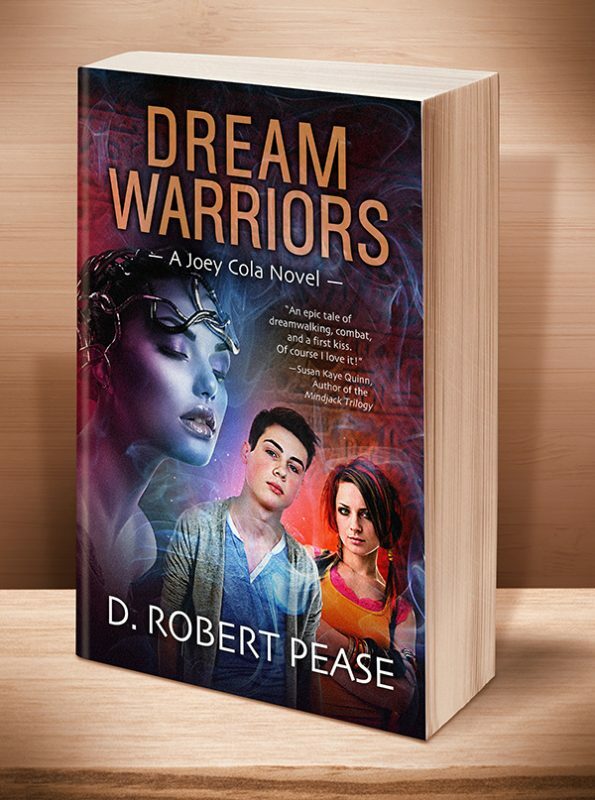 This young adult fantasy, the second book in the Joey Cola series, is ideal for readers 13 and up. Coming late 2015 or early 2016. 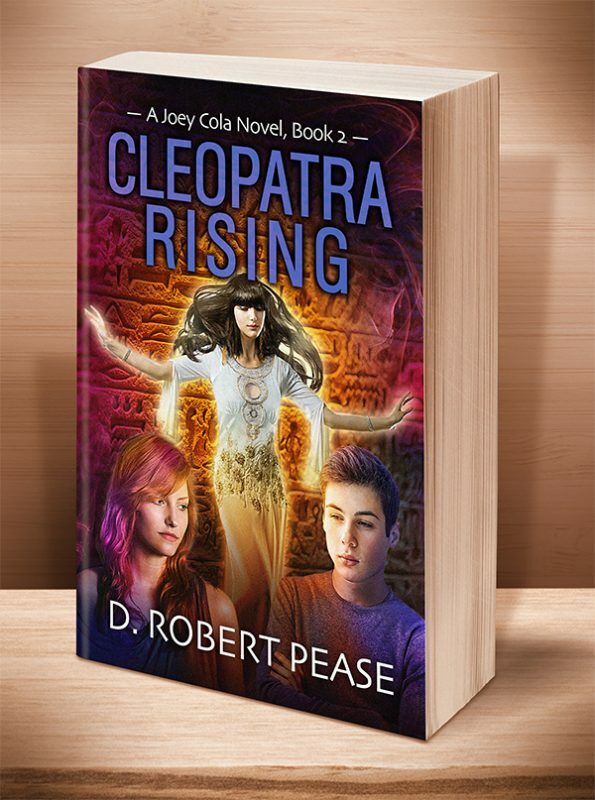 While on the run from assassins sent to kill him, Joey struggles to maintain his own identity and sort out his feelings for his best friend Alexandra and the exotic and mysterious Cleopatra. The princess may hold all the answers, but logic tells him she can’t be trusted. Unfortunately, for the first time in his life, logic isn’t in control. As the grip of the dream world grows, and the physical world becomes indistinct, will he be dominated by his lust for more power? Or will the love of his friends and family finally show him what is real, and what is just a dream? This entry was posted	on Monday, July 27th, 2015 at 6:44 pm	and is filed under . You can follow any responses to this entry through the RSS 2.0 feed. Both comments and pings are currently closed.